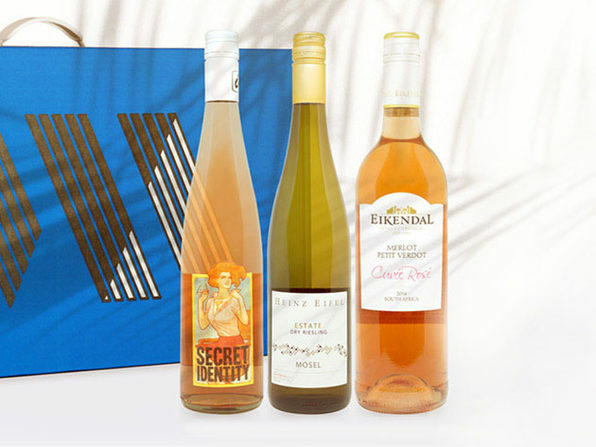 Sip mouthwatering vino from around the world for half the price! 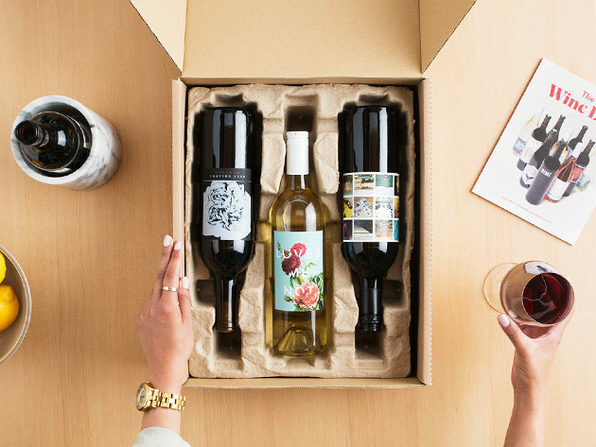 Winc's wine aficionados handpick exciting, quality blends customized to your taste, and deliver them right to your front door. 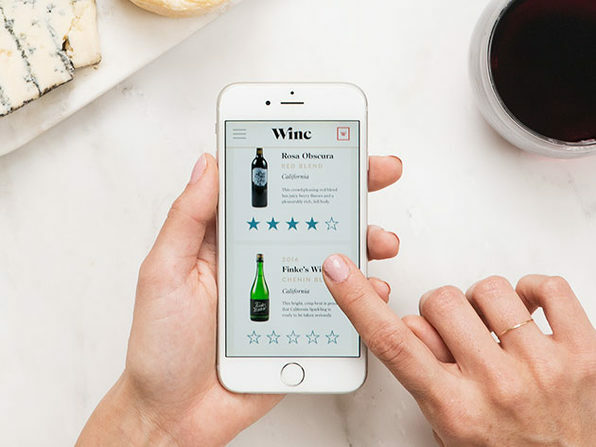 Join Winc and raise a glass to a new and affordable way to drink primo wine. 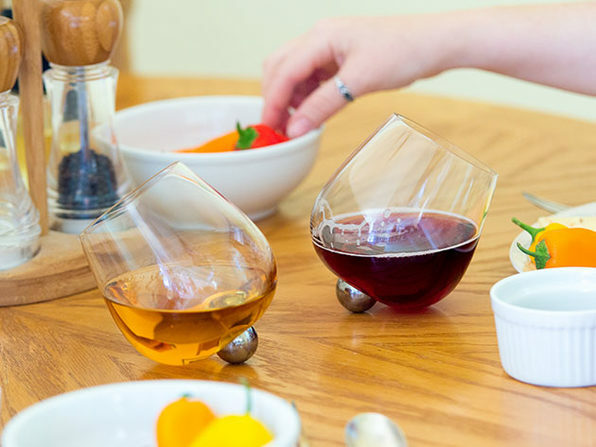 Check out the live wine selection!. Note: this is a $52 credit that covers the cost of 4 $13 bottles plus shipping. 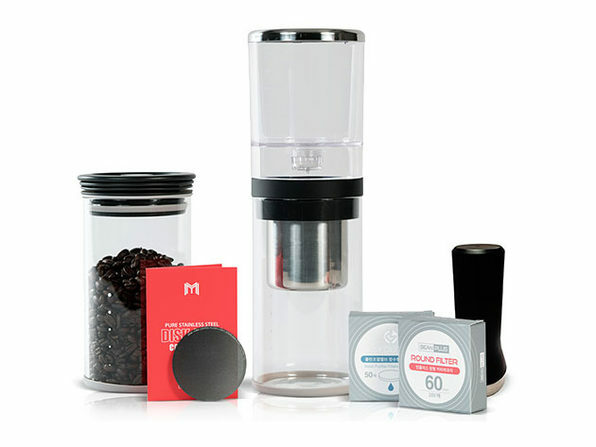 Offer only available in the United States. 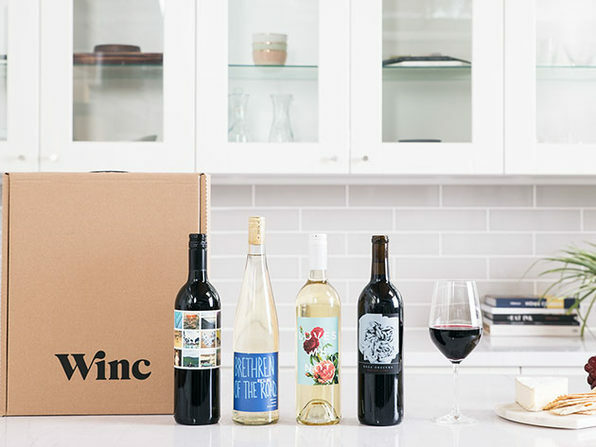 Valid for new Winc members only. All purchasers must be at least 21 years of age. Proof-of-age may be requested at any time. Someone 21 years or older must be available to sign for delivery. This offer cannot be combined with any other offer. Currently unable to ship to P.O. mailboxes or to the following states: Alabama, Alaska, Arkansas, Delaware, Hawaii, Kentucky, Michigan, Mississippi, Oklahoma, Rhode Island, South Dakota, and Utah. Offer is non-transferrable and only available to the users that qualify. Does not apply to gift orders. 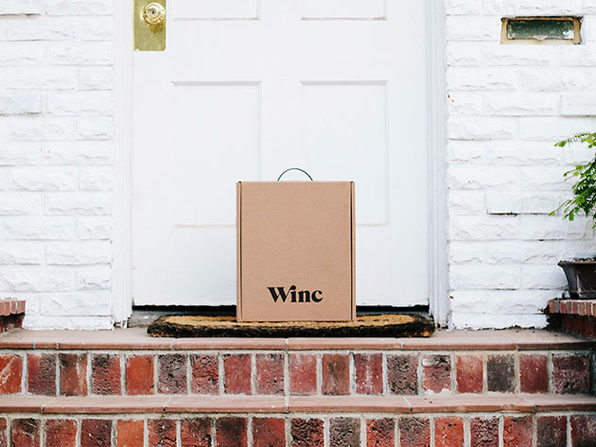 Packages returned to Winc as undeliverable will be subject to a re-stocking fee.